A weekly rhythm is important for high school students to keep Jesus in the center of their lives. Our three weekly connection points are designed to help our students, wherever they are at with their faith, to live a life where they worship, grow, and serve as followers of Jesus Christ. Large Groups | 7:00 ‐ 8:00 p.m. This portion of our night is where we gather for worship, an interactive message, and fellowship. We work through our yearly curriculum focusing on placing Jesus at the center of our relationship with God, our self, others, and our world. Small Groups | 8:00 ‐ 8:45 p.m.
Small groups are where we process what we have experienced in Large Group. With Bibles and a Talksheet, alongside same grade/same gender small group members, under the guidance of an adult leader, we seek to make a large group feel small as we develop and deepen our relationship with God and one another. Our small groups provide each student with a groups of friends who can encourage, challenge, and keep them accountable on the journey of discipleship. The Graduation Banquet is an annual celebration for the parents and students of our senior class as they come to the close of their high school career. We will share a meal together and individually celebrate each of our seniors and usher them into the next steps of their journey! Roca y Agua is our annual summer adventure trip! 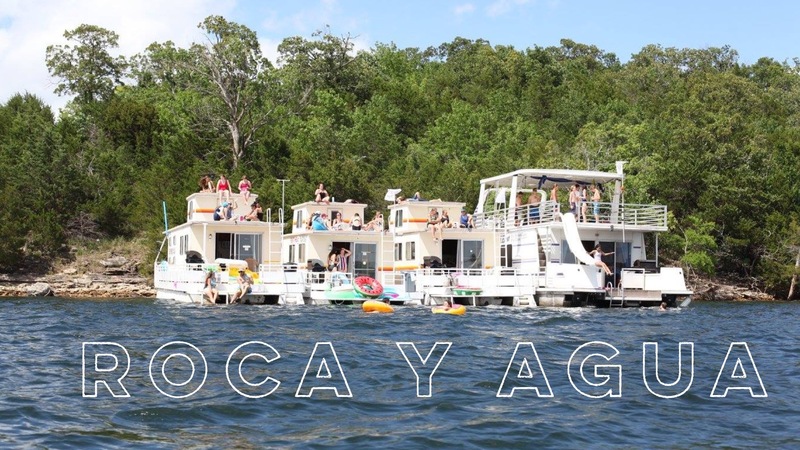 Join us as we spend the week in houseboats on Bull Shoals Lake, AR, filling each day with skiing, tubing, swimming, cliff jumping, and spending quality time with friends. Each day also includes amazing worship, relevant biblical teaching, and meaningful boat-group conversations. You won’t want to miss this week! If you need assistance with registration or would like to register by phone please contact our registration desk at 630.321.6752 x293 between the hours of 8:00 to 4:00 Monday through Friday or email Linda Caron at lcaron@christchurch.us with a time and number for a convenient call back. 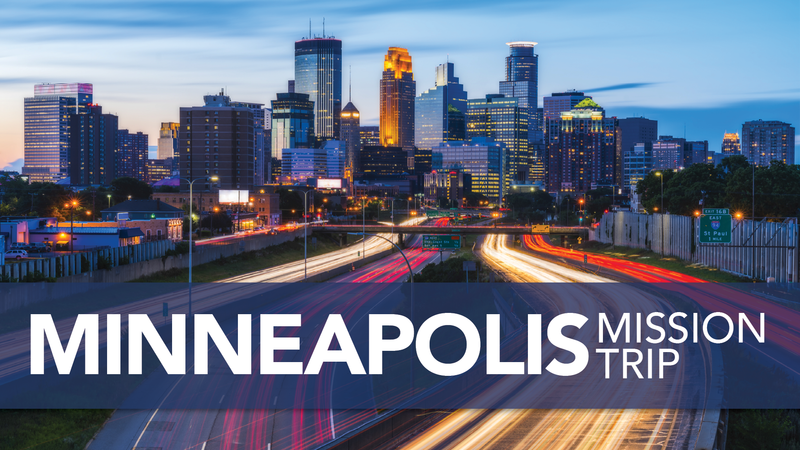 This mission project will stretch our 9th and 10th grade students in their faith as we partner with Group Missions and local ministries to see how God is moving in Minneapolis. We will be serving and learning alongside those who are living in urban poverty, and praying for a perspective change that drives us to treat others in a more Christ-like way back home. We hope you'll join us for this awesome opportunity! Space is limited for this project - register now! 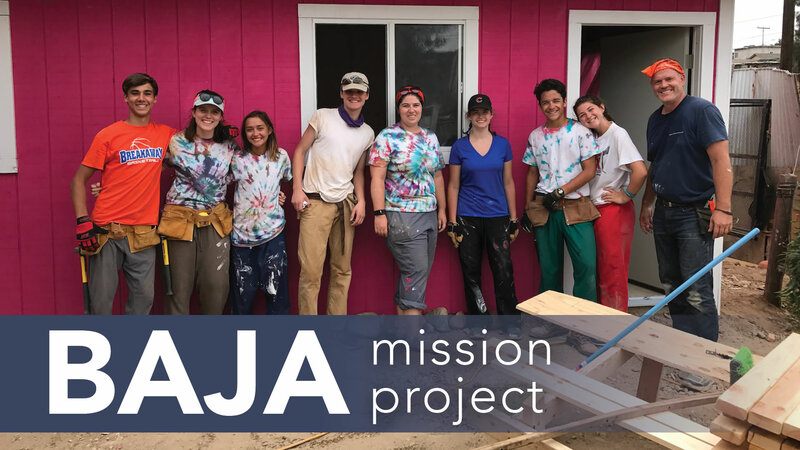 The Baja Mission Project is an opportunity for our junior and senior classes to serve others and experience God in an international setting. With our partner organization, DOXA, we will be building homes from the ground up for qualified families who are in need. This trip is always a highlight for our students and a way for them to gain new perspectives and understand the love of Christ more deeply. Questions? Feel free to contact Julie Johnson at jjohnson@christchurch.us or take a look at the Info Packet linked below. Mosaic provides an opportunity for our committed students to develop and grow as student leaders. Mosaic is a leadership community of broken tiles (adult leaders and students) who desire to serve out of how they are wired. Whether students feel most alive connecting to God and His people with their hands, heart, soul, or mind, Mosaic has a “leadership tile” for them. Students gather for a spiritual exercise, leadership training, and collaboration in the designing, developing and ownership of our ministry. This is where students collaborate within the specific tasks connected to their tile to design, develop, and own the various aspects of the entire High School Ministry. Each tile has an adult volunteer leader who is wired just like the students in his/her tile, creating a multi‐generational approach to leadership development. This worship service has become a place where many of our students effectively connect to God and His People. We meet in Auditorium for contemporary style worship and the Sanctuary for classic. 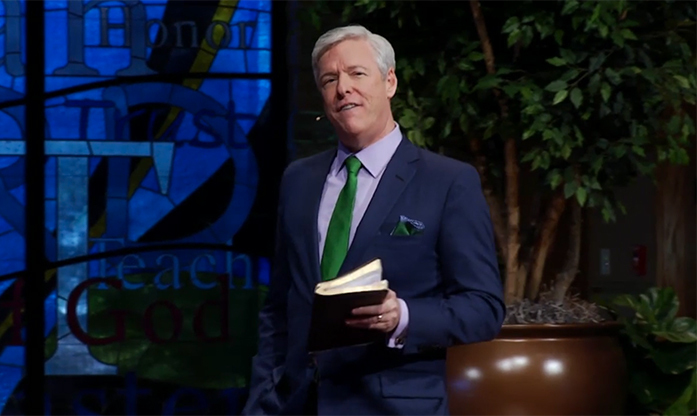 Our hope is that our students will enter into a weekly rhythm of corporate worship — at 10:45 am or at one of our other worship services. Throughout the summer, our Koinonia community meets in four homes in different neighborhoods throughout our area. Each grade will meet in a separate home to hang out, share snacks, play sports, and talk through a video series that explores the faith stories of some of our volunteer leaders. There is no registration necessary - just show up! For home locations, please contact Aaron at afoster@ChristChurch.us or join our closed Facebook group here. Our House Group dates this summer are June 5, 19, 26 (6/26 - Junior/Senior Only) and July 10, 17, 24, 31 (7/31 - Freshman/Sophomore Only).